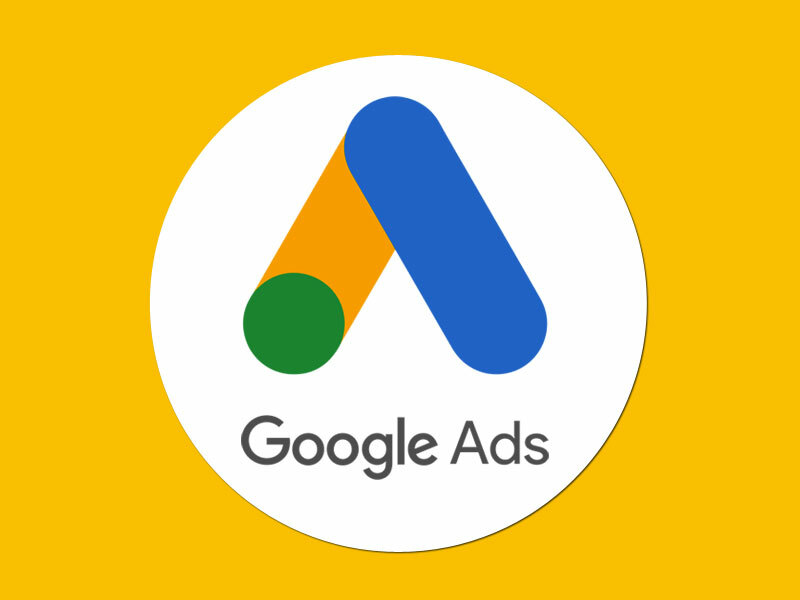 Google has recently introduced Google Ads V1 which allows the advertisers to manage across accounts. This is a significant update in Google Ads Editor after the rebranding from Google Adwords to Google Ads. Google has brought in this new editor version to simplify the work of the Ads managers in managing multiple ad accounts in a single window. Google has also enhanced the design and usability in the Google Ads Version 1. To reduce the time consumed by the campaign managers in making changes to the Editor UI for a single account at a given time. This instantly means less time taken for performing the same task again and again. This way you will be able to use editor seamlessly across different Google Ads Accounts from a single window. "For example, you'll be able to easily add the same set of keywords across different accounts, update campaign settings across your entire book of business, or download relevant stats across any grouping of your accounts." - Google Ads. Google has also improved the interface to help you navigate features and perform the task more quickly. Non-skippable Video Ads with 10-20 seconds length with complete support. Additional Call-to-action and headline fields for all Video campaigns: Give more information on all video ads, not just True-View. Increase conversions for Display campaign. Smart Bidding for Display, true-view and App campaigns. Video campaigns from Bumper campaigns. These are the new features introduced by Google in Google Ads Editor V1. Coming to an end, this tool is an eye catchy tool for multiple accounts handling. Using Google Ads Editor V1 you can manage a number of accounts at once. Adding on to the new features included you can effectively run the campaign with better conversions.